Are you owed money? Without having the right connections it can be very difficult encouraging people to make good on their debts. Debts can be accrued in Thailand through many different circumstances. Perhaps most commonly debts are encountered through the sale of property or other valuable assets. Thailand has often been described as the wild west of Asia. Unfortunately, there can be very little recourse for financial or business disputes.  Some people may think that they can run up large debts in Thailand with impunity, we aim to show that is not the case. 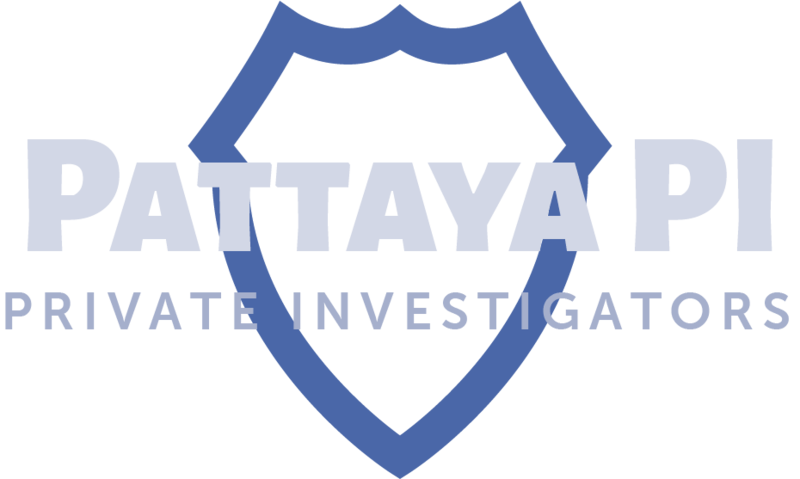 Alongside our partners at JaCogLaw, PattayaPI will collect any debt, anywhere in Thailand. There are many different ways debts can be accrued. Perhaps you need help chasing someone that owes you money and has fled to Thailand just to ignore your calls and messages. Maybe you are owed money as the result of a real-estate or property deal gone bad. Whatever the reason, we are more than happy to chase up any legitimate owed debt in the kingdom of Thailand. What are you waiting for? 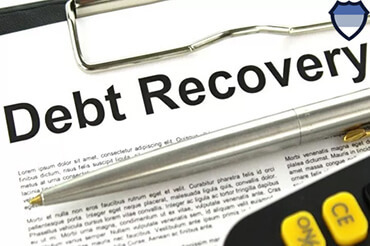 We have a 100% success rate recovering debts owed to foreigners in Thailand. We offer a world class service and can help secure money quickly and discreetly. If you are owed money, get in touch with us and see how we are able to help you. We offer free quotations and advice for all work. Please note, we are able to recover money in cases involving legitimate business debts only.